Online golf bookings just got easier! Click here to get started! Our Quick18 tee-sheet booking system is fast and easy to book your next round at Eagle Ridge. 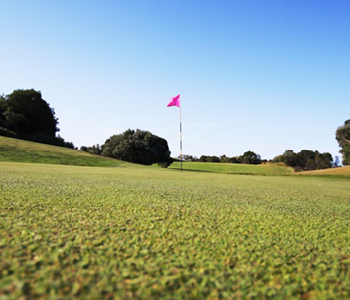 Immediately, you can see all the green fees available to you at a glance. 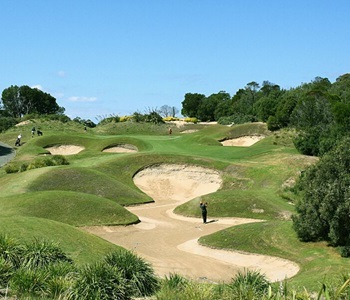 Curious about the layout and want to give your favourite hole a ranking, view comprehensive descriptions and pro tips. Always good to brush up on the course before the game! 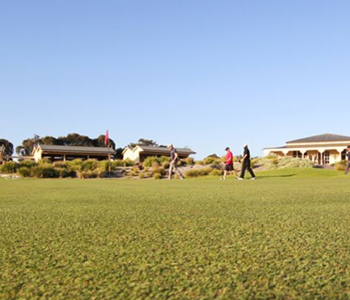 If you haven't played at Eagle Ridge Golf Course before, view our Essential Information or the Frequently Asked Questions to find out more. Contact us if you can't find the answer you are looking for!